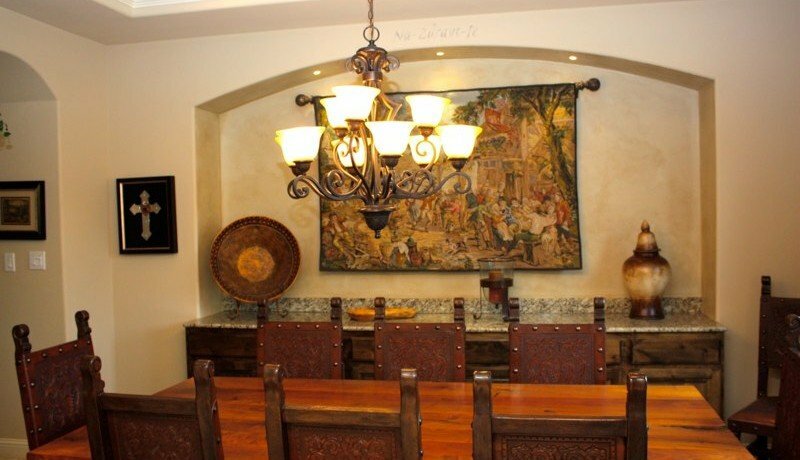 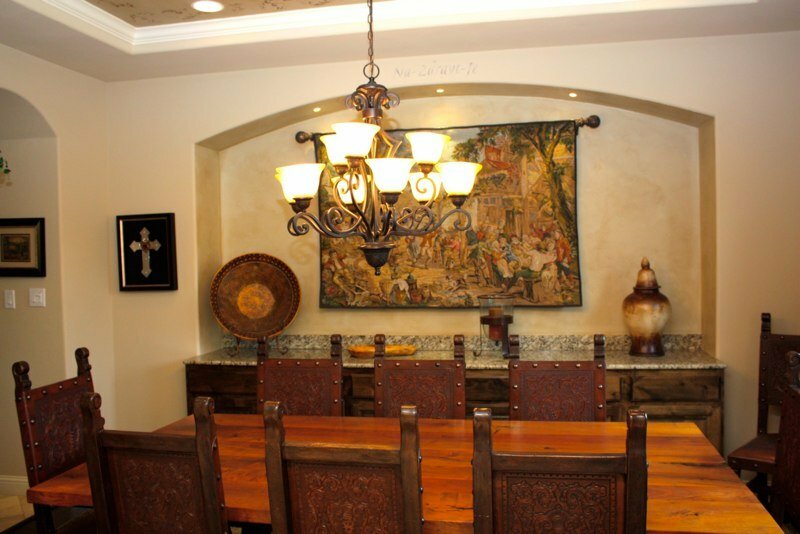 The timeless charm of Old World architecture shows throughout this incredible luxury home. 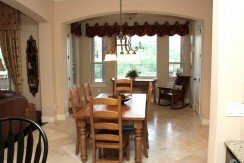 With over 7600 sq. 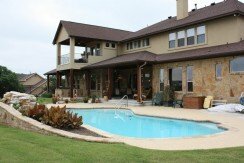 ft. in the main house and guest quarters it consists of 7 bedrooms, 5 baths, 2 half baths, impeccable landscaping, pool, waterfalls, patios, and outdoor kitchen. 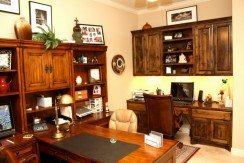 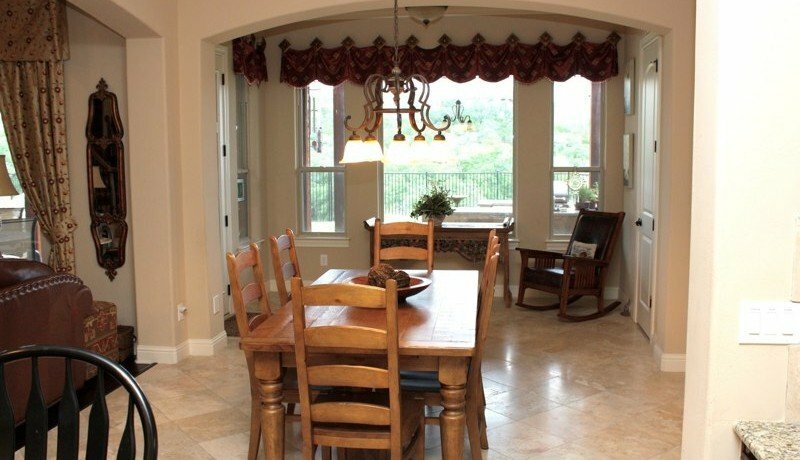 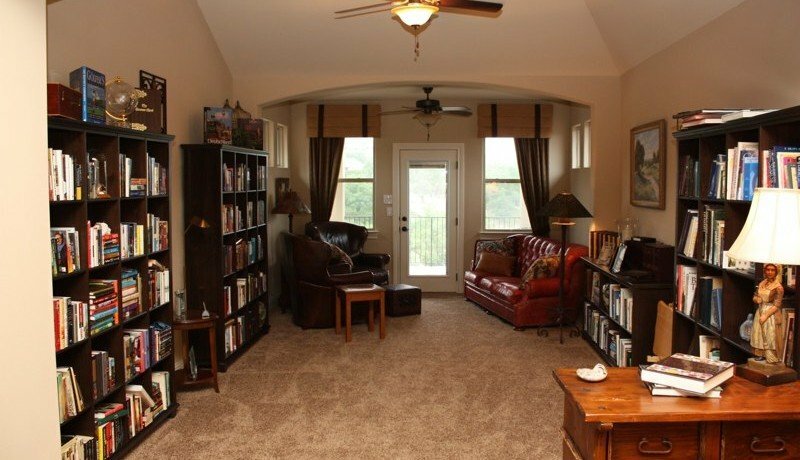 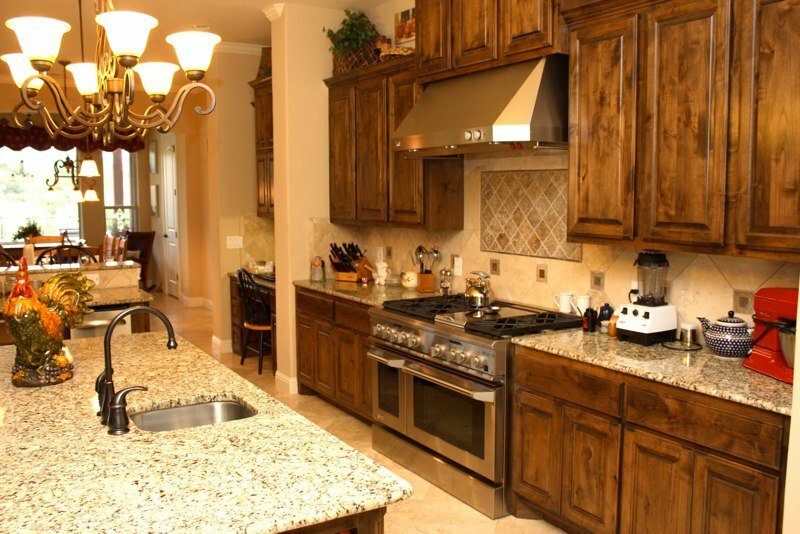 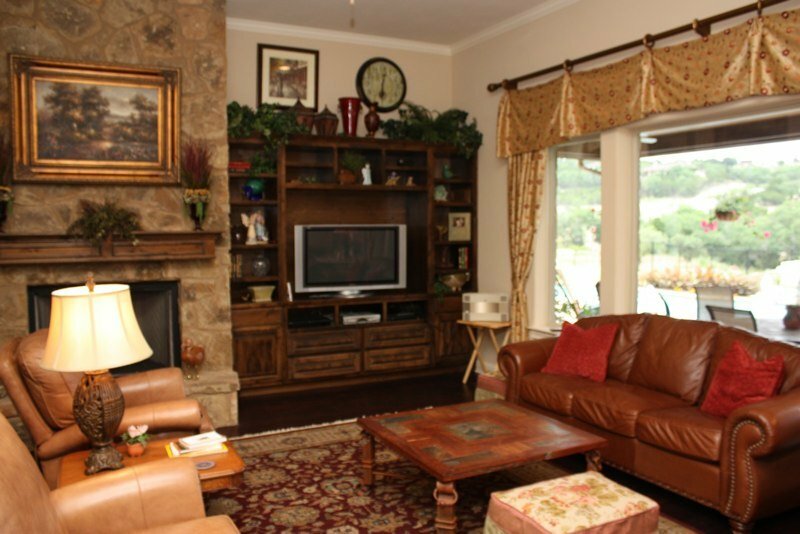 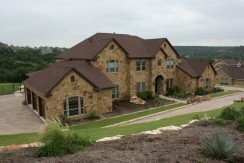 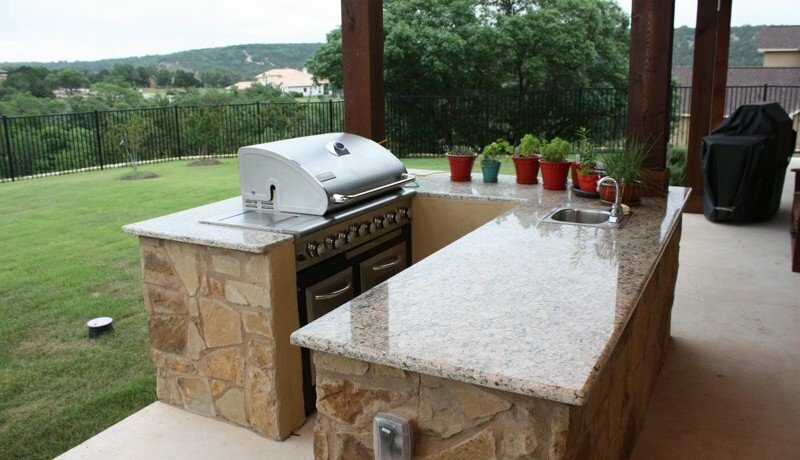 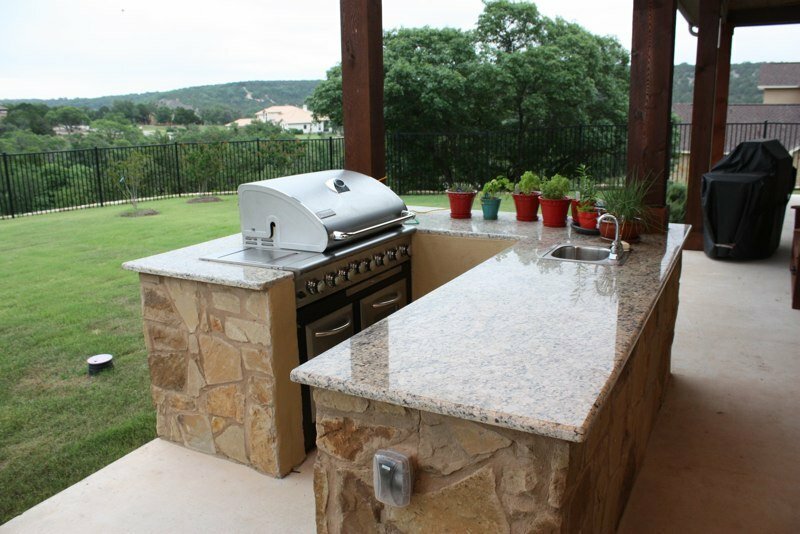 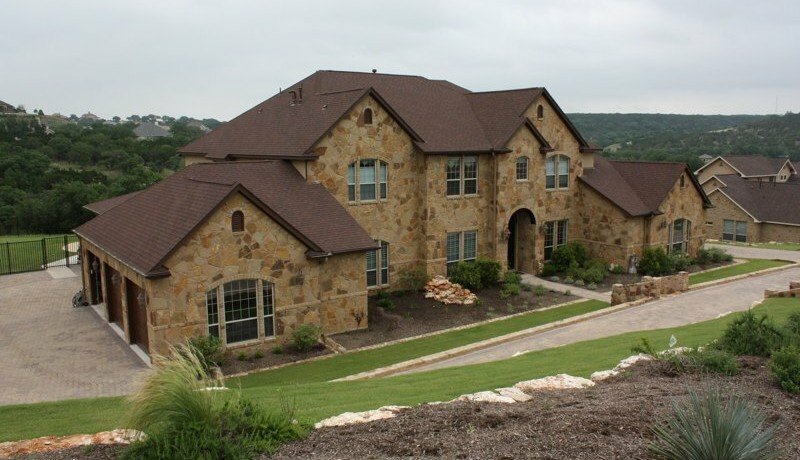 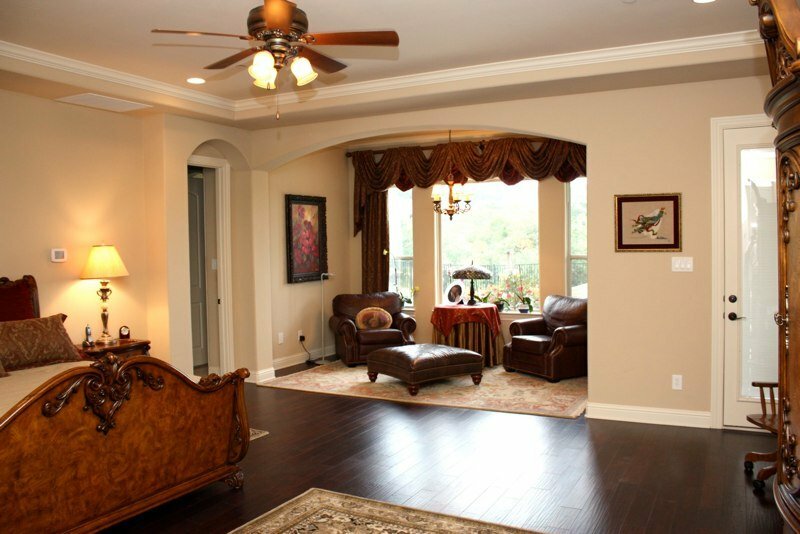 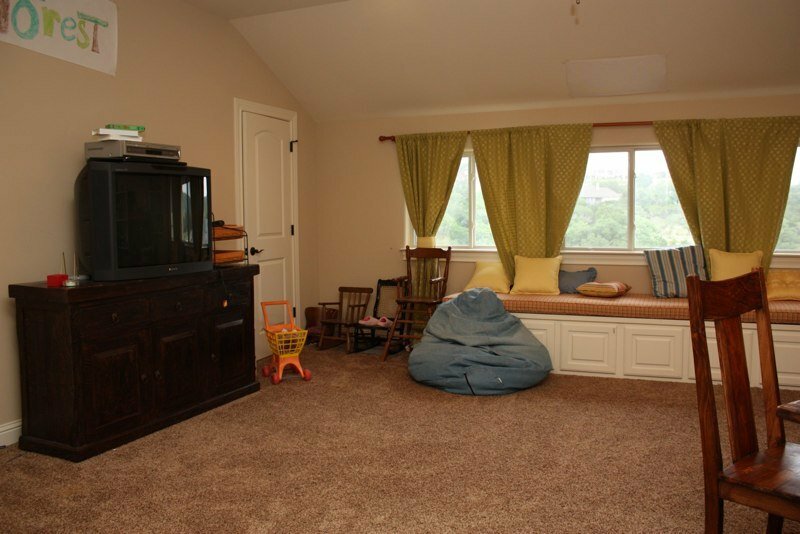 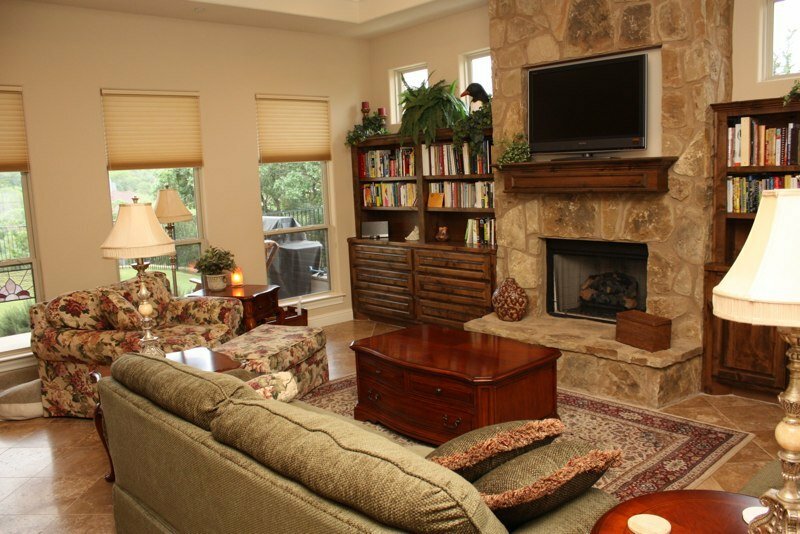 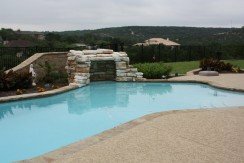 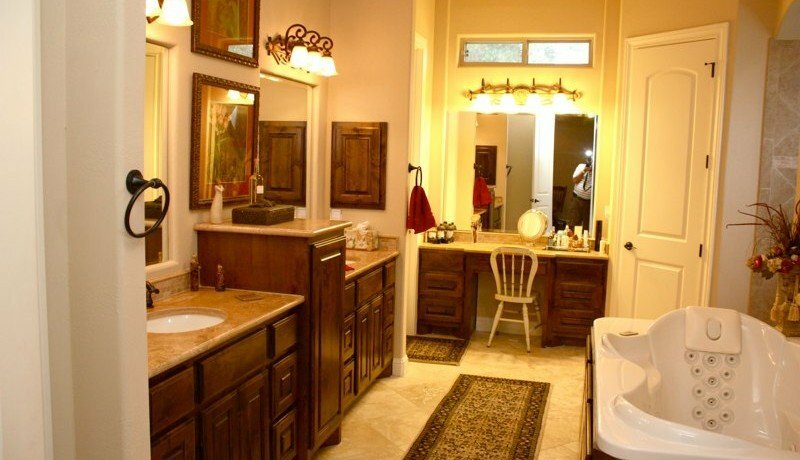 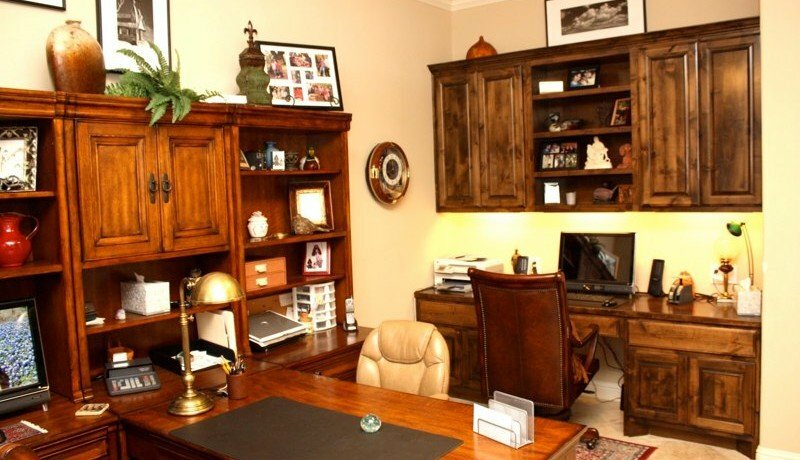 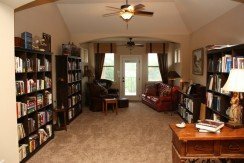 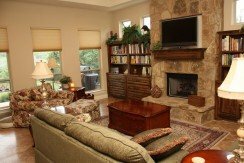 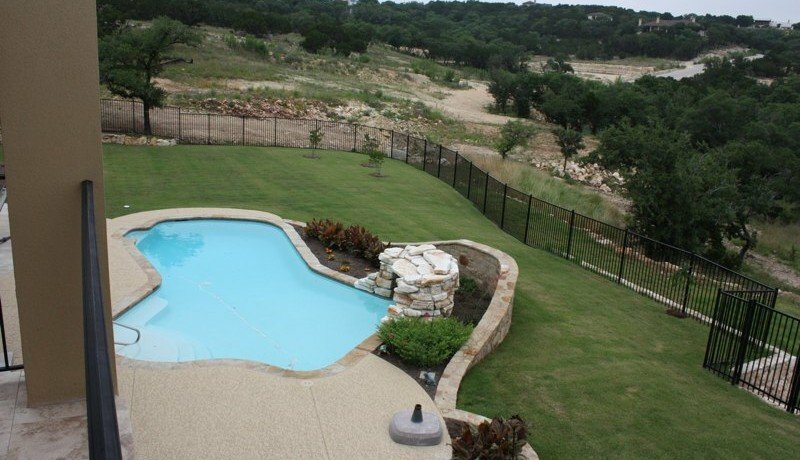 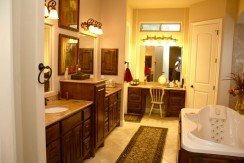 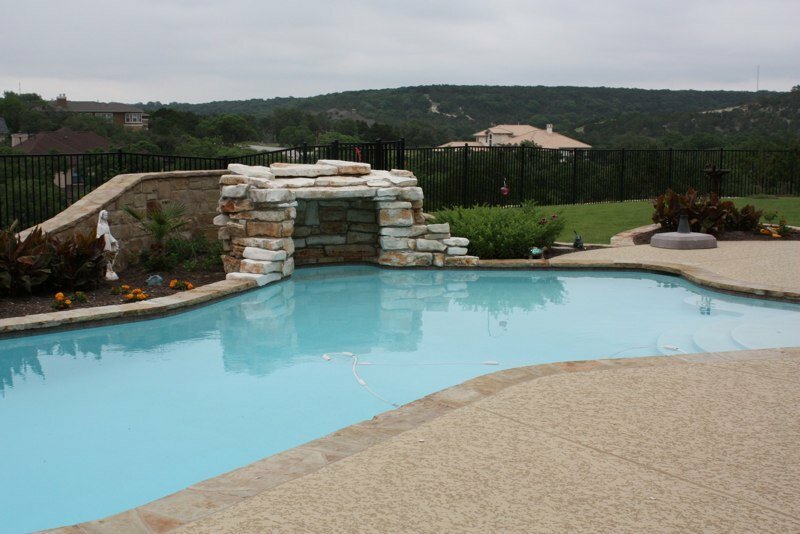 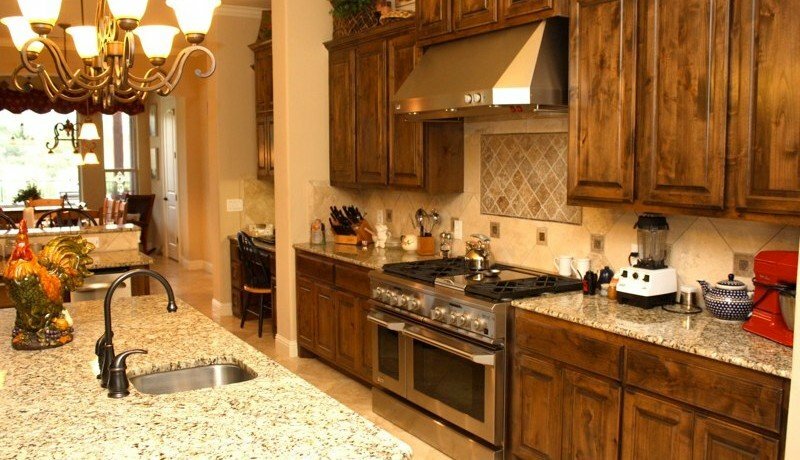 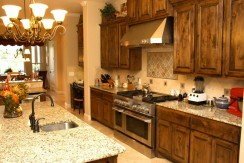 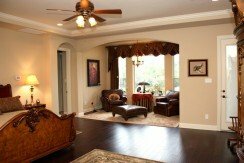 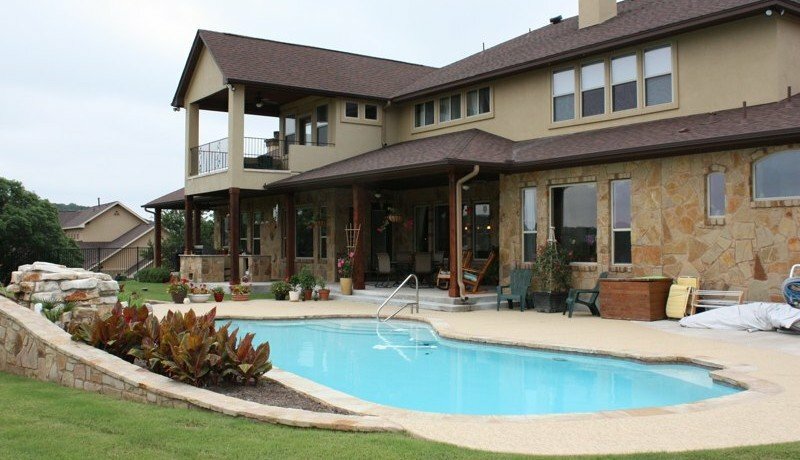 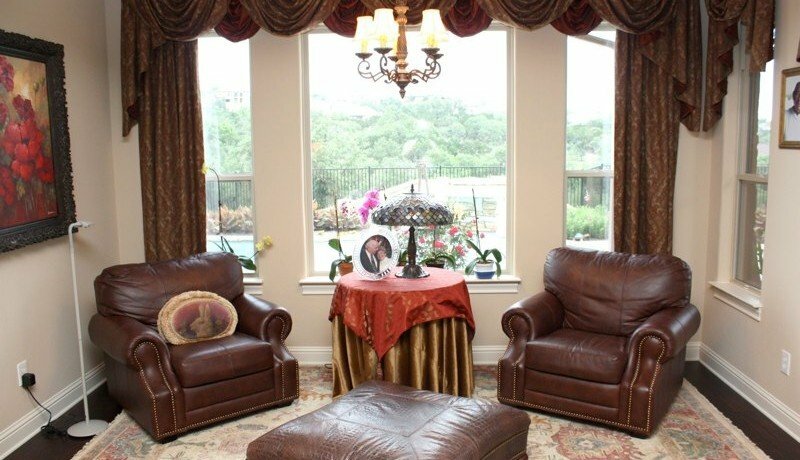 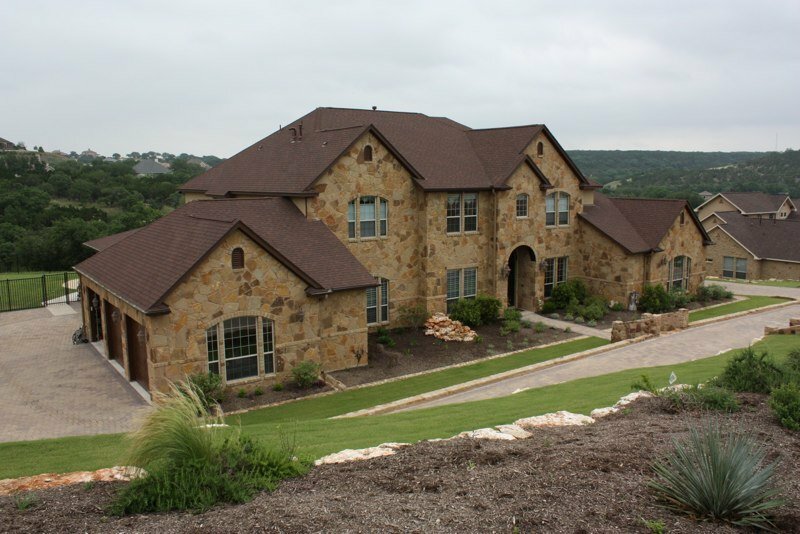 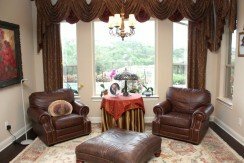 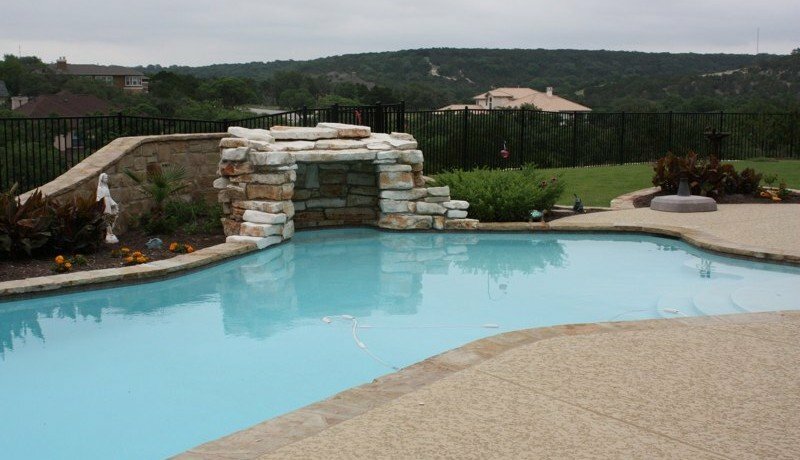 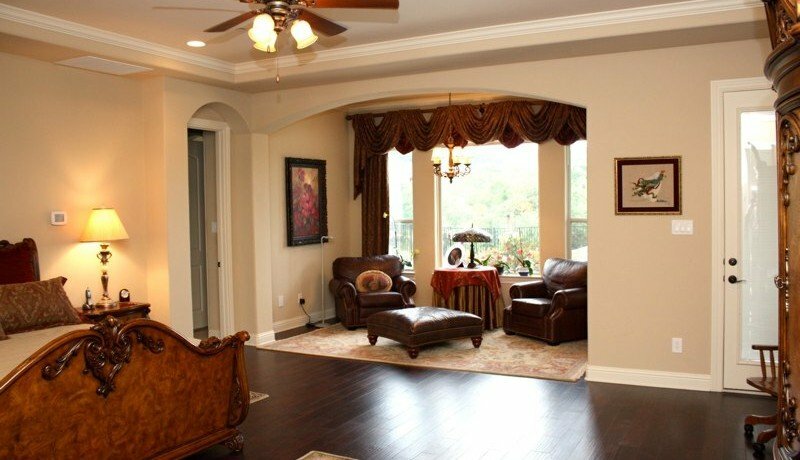 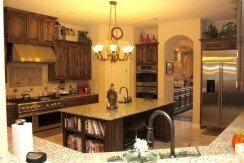 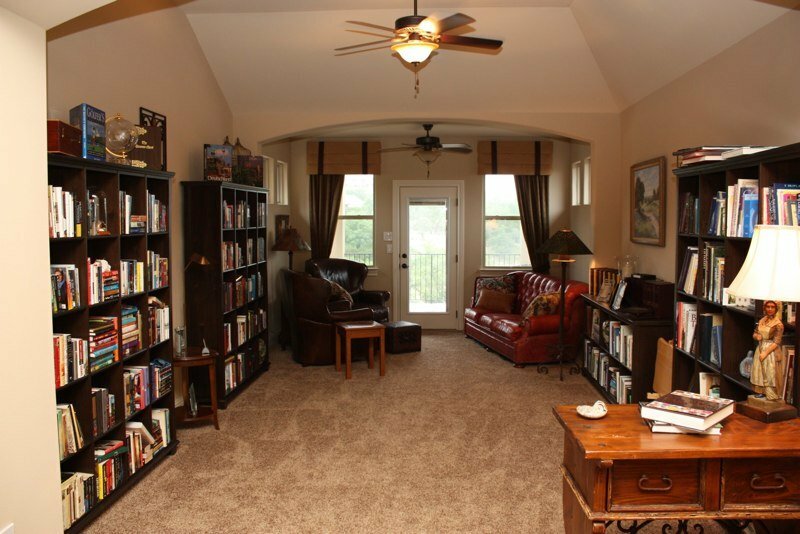 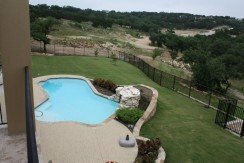 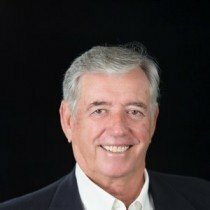 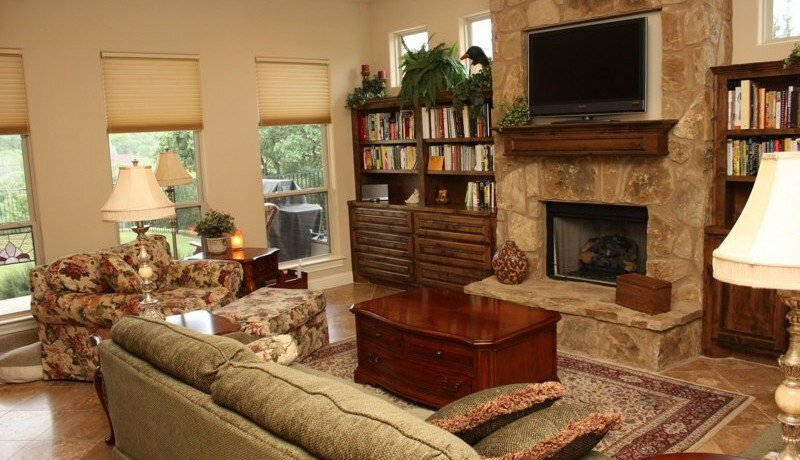 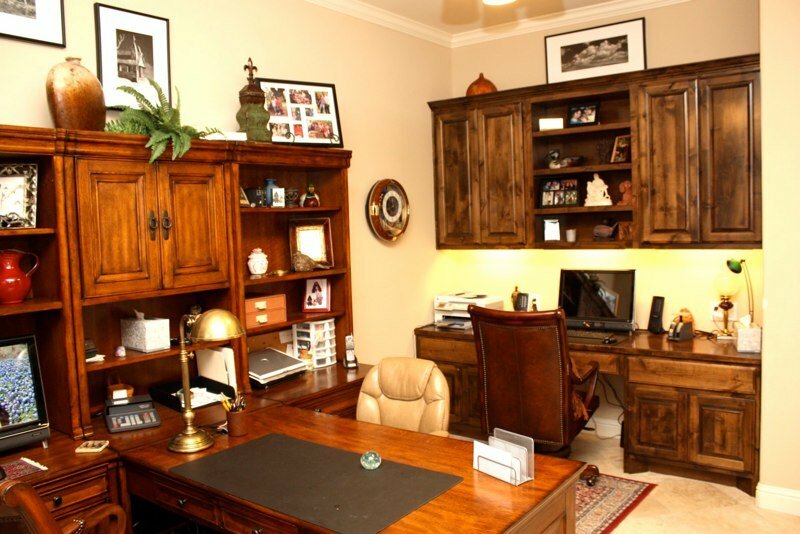 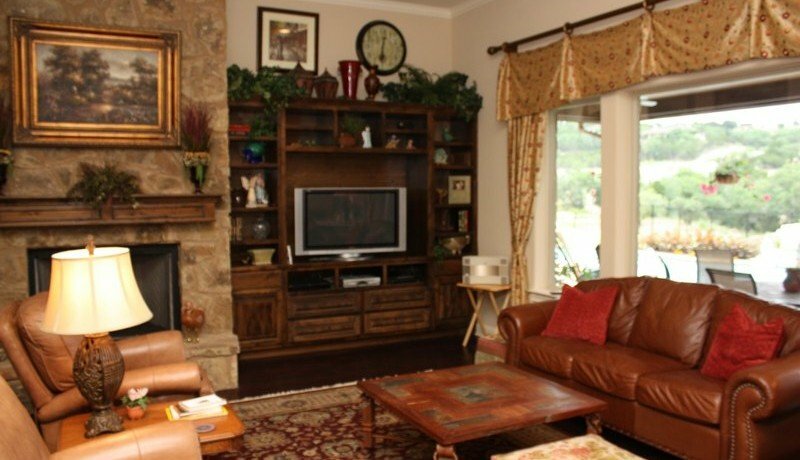 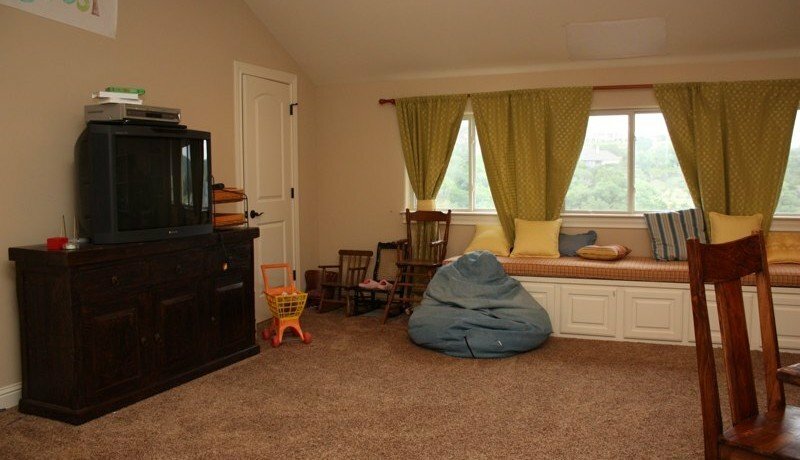 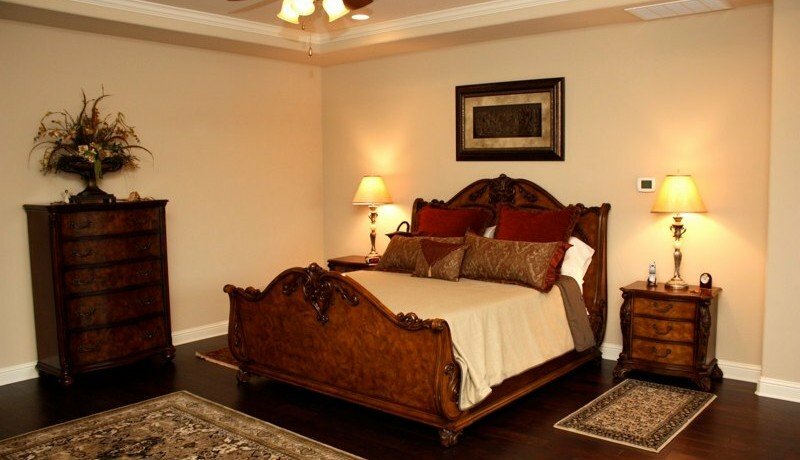 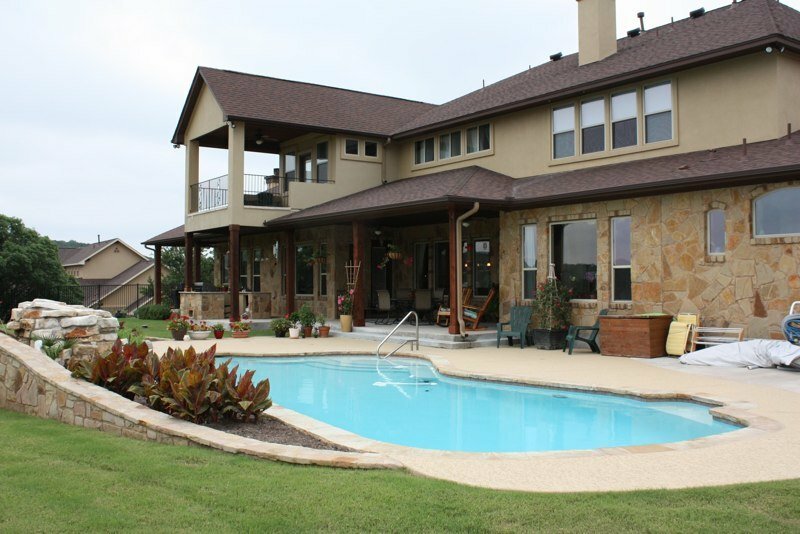 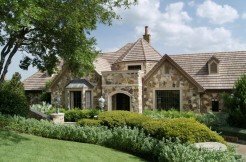 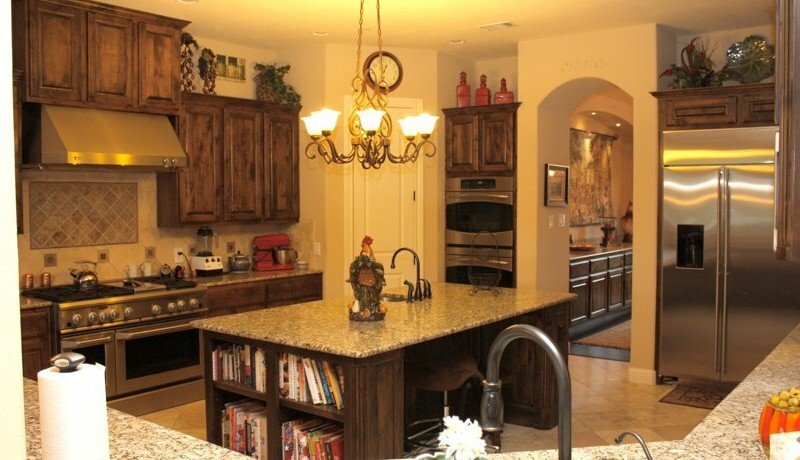 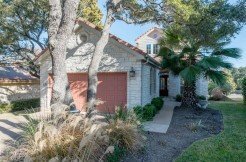 All with outstanding views of the hill country. 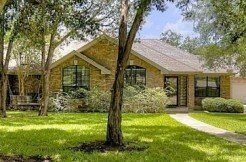 Outstanding home for a great price!